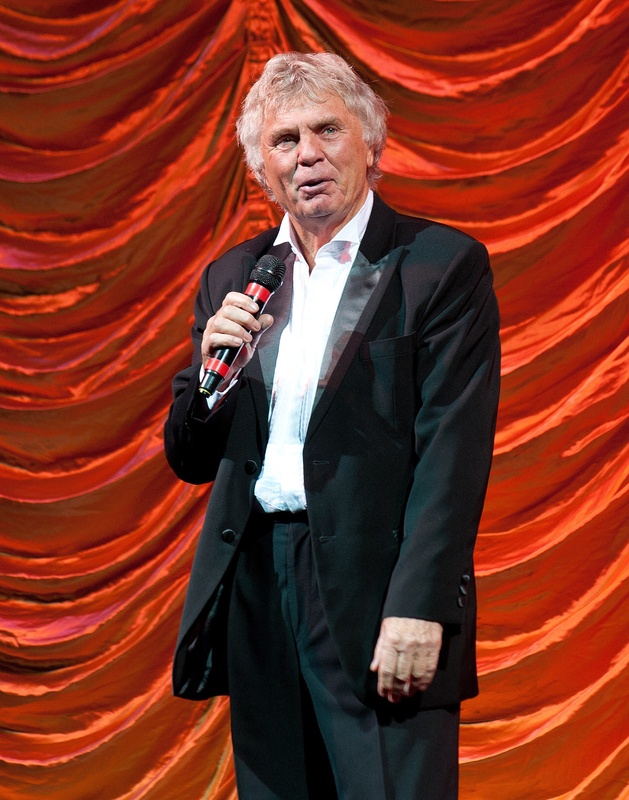 There’s a chance to enjoy a legendary Liverpudlian comedian when An Evening with Stan Boardman comes to the Brindley Theatre, Runcorn on Sunday 25 November, courtesy of Halton Borough Council. Along with the laughs, the show will give a fascinating insight into Stan’s life and growing up in Liverpool. The show will consist of his stand-up routines, archive clips on the big screen including the famous ‘Fokker’ incident from Des O Connor, and an interactive chat with the audience who will be able to pose questions to him. Tickets are £22 from www.thebrindley.org.uk and the Brindley box office on 0151 907 8360.